Set the pace at your next half-marathon in the new, lighter GT-1000 women’s running shoe. 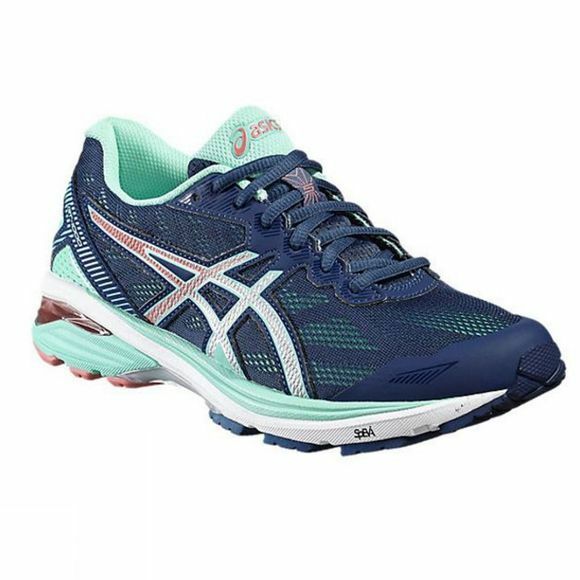 Support, comfort and cushioning – this one has it all, so you're prepped to make it to the finish line at your first race and be ready to go again when you line up for your second. The GT-1000 feels like an extension of your body. By using fewer layers, the lightweight upper effectively hugs your foot and feels just like a second skin. The stabilising tech stops your foot rolling inwards right from the very start of your race, helping your endurance and pace.